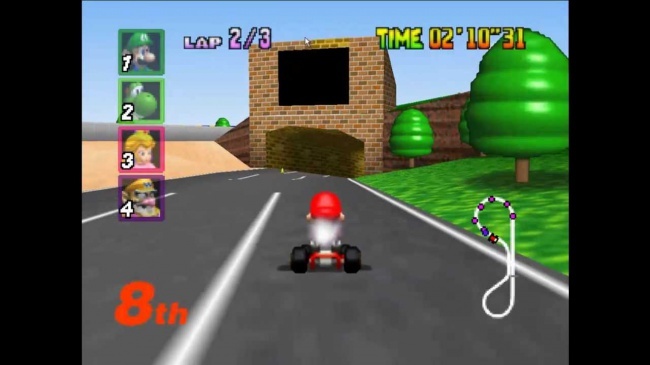 Mario Kart 64 was truly an amazing game, it brought people together only to bring them apart when one of them inevitably uses that damned cheat in Wario Stadium. We all knew those people that knew the cheats, making the race pointless. Thankfully we all got to race through Choco Mountain, and hopefully got to see that smug cheating friend get squished by a choco boulder.